From classic Borghese products, such as Fango Active Mud, to some of the most innovative new products, like Crema Straodrinaria, all of the products in the Borghese line feature natural botanicals and cutting-edge technology to effectively address any woman's beauty needs, wants and concerns. One of the unique features of Borghese is that women and men of all ages and needs are able to address their skincare and beauty needs through one comprehensive line of products. 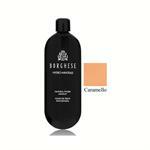 From a traditional background to an innovative future, Borghese has seamlessly married these two philosophies to create a line of products that men and women of nearly any age can respond to and enjoy. Some of the products in the Borghese line include: hair care, body care, skincare, spa products, makeup, fragrances and men's products. 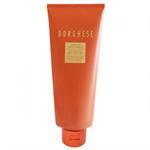 The line of Borghese products are focused on both anti-aging products and skin maintenance products. 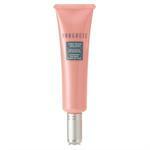 In addition, a full line of color cosmetics completes the skincare line. Some of the cutting-edge ingredients found in the Borghese line include: Stratopeptide Energizing Complex, Coenzyme Q10, Vitamin C and natural botanicals. The products of Borghese aim to soothe and maintain skin, to reduce fine lines and wrinkles, to minimize redness and to reduce and prevent sun damage. 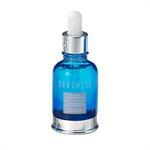 Borghese products cleanse, tone, revitalize and maintain a more youthful appearance. 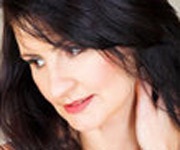 The products address all skincare types. Borghese is loved and revered around the world by countless women, as it focuses on combining tradition and science to create truly remarkable products that make women beautiful. 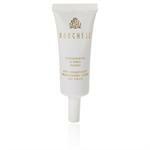 Borghese's comprehensive line of skincare and beauty treatments have pioneered the cosmetic and skincare industry. 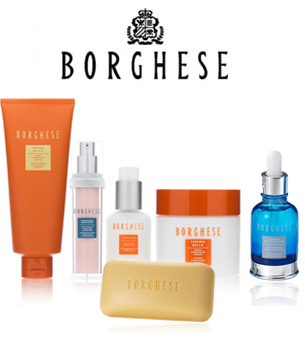 Borghese was one of the first skincare lines to seek a synergy between health and nature and luxury and science. A great example of this is the Acqua di Vita Living Water Complex, a line of skincare therapies that is sourced from thermal springs. 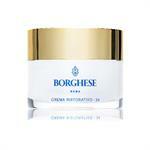 This organic line of skincare treatments is just one area of Borghese's vast line.